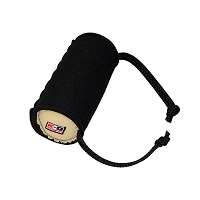 The Puppy Targeting Bite Wedge is a must for all Schutzhund decoys and helpers. 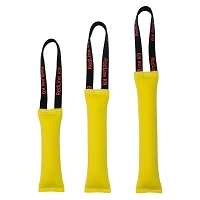 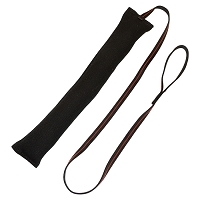 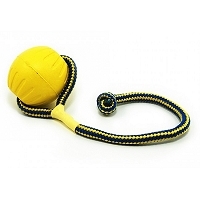 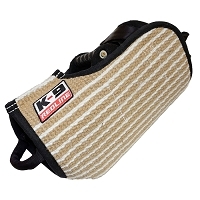 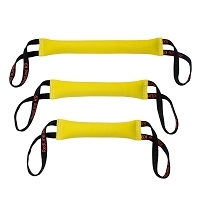 The 3 handle bite pillow can be used to teach full grips or also used as a send out toy. 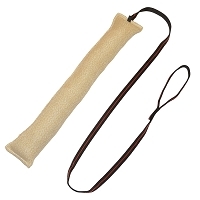 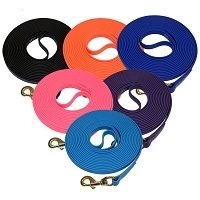 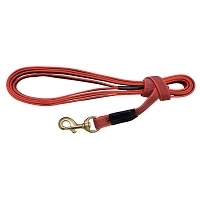 The Puppy sleeve is soft to encourage full bites, has a handle for tugging with a young dog while on the bite. 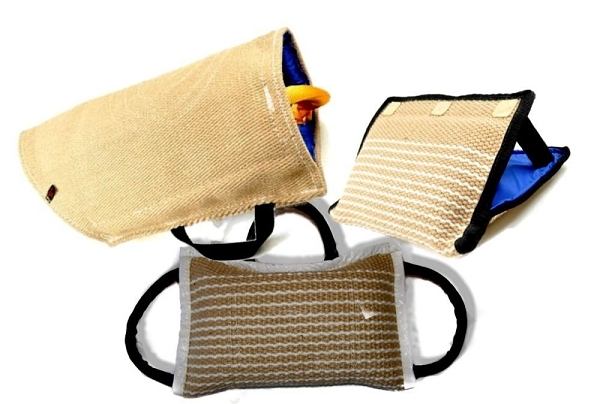 Q: Does the bite sleeve have enough padding I.e. 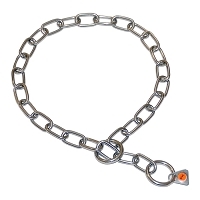 Will I feel my dog's teeth? 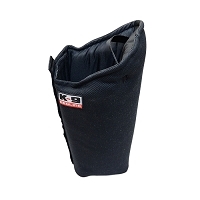 The puppy bite sleeve is made for puppies 4 – 7 months old and are intended for them to just get a feel for a small sleeve. 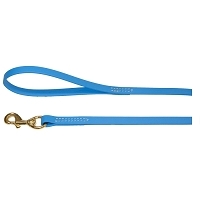 If the puppy has a strong bite, yes you will feel pressure, for sure.